This manual describes the characterization and design processes for cleanup of sites contaminated by hazardous materials. Intended for consultants, engineers, site owners, insurers, realtors, and facilities managers, it details key elements of the site cleanup process, including remediation planning, site characterization, evaluation and selection of remediation alternatives, and remediation design, construction, and implementation. It reviews methods for evaluating available remediation techniques and selecting the most reliable and cost-effective methods for environmental sites. 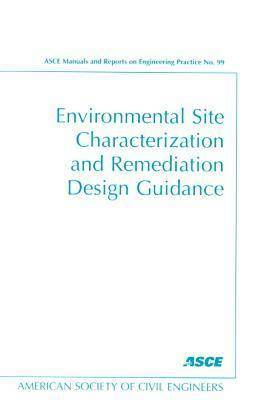 Outlining an organized and rational approach to remediation design, this manual also covers cost-effective regulatory compliance and community responsibility. A special chapter was added to explore expedited processes for simple cleanup procedures.